Any Kristin Hannah fans? We've already heard that The Nightingale is being adapted for the big screen and should release near the end of the year. 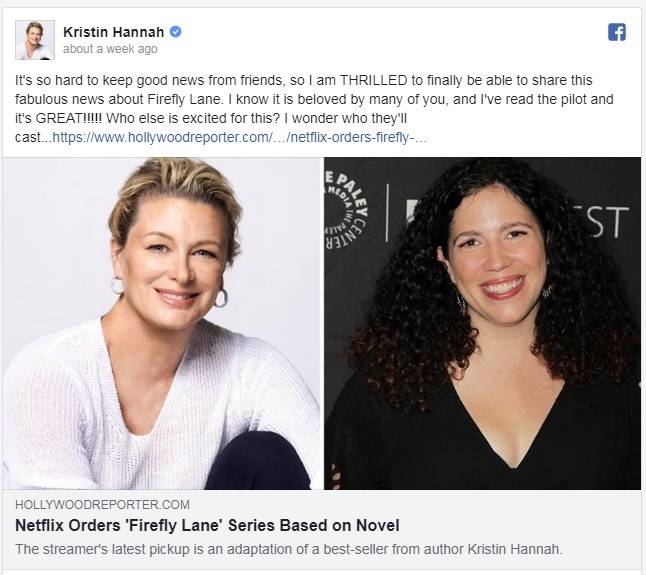 Well now another of Hannah's books is being adapted for TV. Firefly Lane is the first book by KH I ever read and is still a favorite. Almost makes me want to get Netflix... almost. Love, love, love! 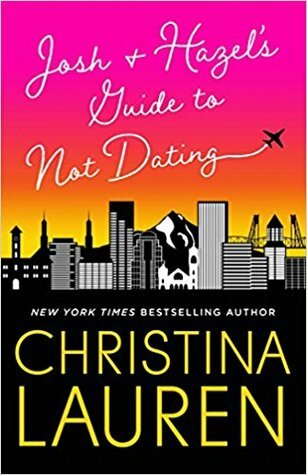 I'm beginning to think Christina Lauren can do no wrong. This is my third from them and I have loved all three. Josh and Hazel are two of the most precious main characters ever and I just want to hug them both and never let them go. And that epilogue was like a great big gift with a pretty pink bow. I finished listening to this one yesterday and while I overall enjoyed it, it was kind of a mixed bag when it came to the main characters. I adored Zeb. 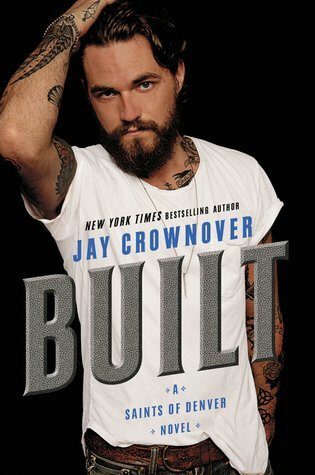 Seriously one of my favorite male characters ever from Jay Crownover. But by the mid-way point of the book I was so over Sayer and her issues that I was ready to scream. Zeb obviously had the patience of a saint because anyone else would have moved on from Miss Hot & Cold a long time ago. Geez! I've been so into reading physical books lately. It's even been guiding my reading choices. I've been choosing books I own in a physical version over those only on my Kindle time and time again. 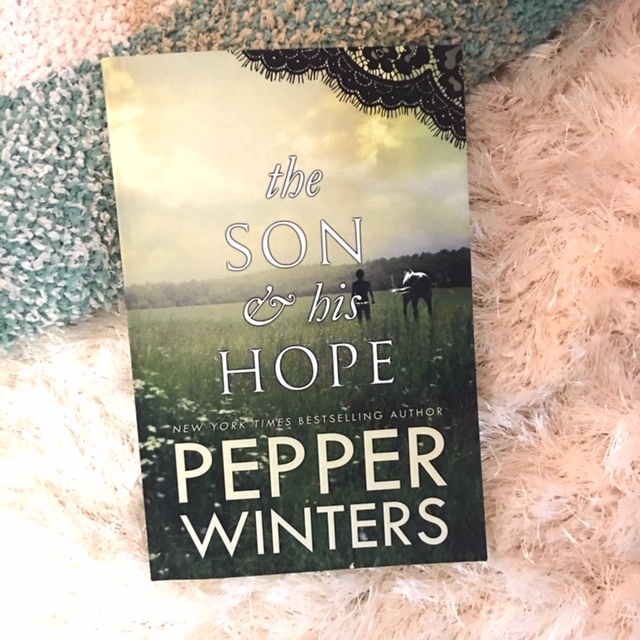 And even though The Son & His Hope is a chunky one, I still wanted it in paperback. Now I just need to prepare myself to have my heart trampled when I read it. 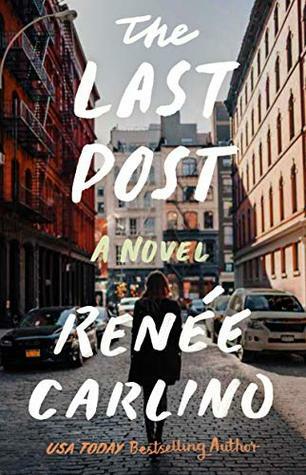 I'm always excited for a new release from Renee Carlino and The Last Post sounds like another emotional story that's going to have me totally invested. I won a giveaway from the ladies over at Book Binge and got to choose an ebook from their list of offerings. 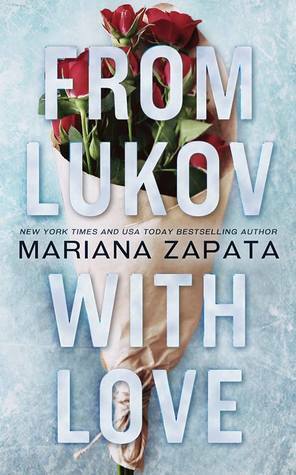 I've been wanting to try something from Zapata for ages so I was excited to see that From Lukov With Love was one of the options. I'm excited for this one! 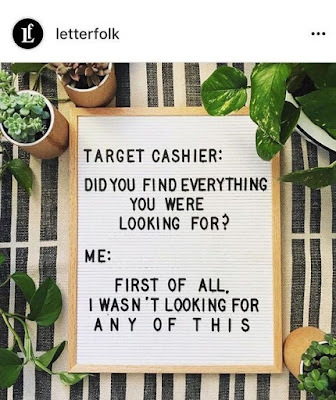 I love your "target cashier" humor Tanya because this is so true! Now not shopping and just talking can be even better (shopping is exhausting)! 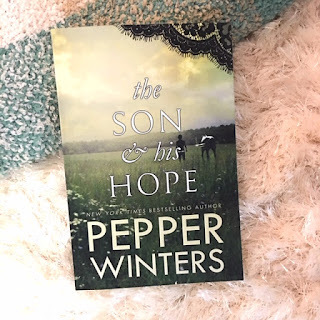 I wonder what you'll think of The Son and His Hope! Happy Sunday! haha, I love the target graphic! I need to read Josh & Hazel's Guide to Not Dating. Josh & Hazel became an instant new favorite. :) They were so adorable! Love the cart your hubby picked up. Sweet thought and what a cute idea for your books. Ive been seeing lots of TBR carts lately and they are all so cute!! Have a great week! 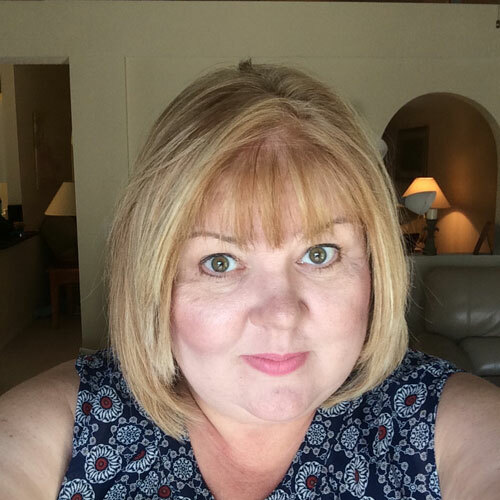 Sounds like you had a nice lunch, and how sweet of your husband to buy such as useful gift! Thrilled you loved Josh & Hazel! I enjoyed From Lukov With Love, but my favorite to date is still The Wall of Winnipeg and Me! I should do a re-read. I did the audio book and loved it. Enjoy Starry Eyes! 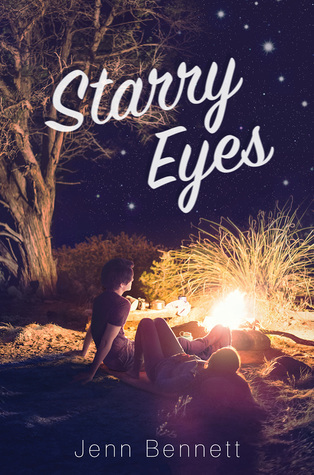 I ended up setting Starry Eyes aside without ever cracking open the cover. Decided I was in the mood for something different so now I'm reading A Court of Frost of Starlight. Just what I needed. :) I'm excited to finally experience my first Zapata! I really do, Amber. :) I'm so thankful we're not spread so far apart that getting together would be impossible. I love our get-togethers. I've been wanting to buy a book cart for years! Time to buy me one!!! You can't see me, but I am jumping up and down because you liked Josh & Hazel. YEAH!!!!! Now I will hold my breath as you read Starry Eyes. It's another favorite of mine. I am so jealous you your women's outings. They sound too fun. And I love Crownover's response. Perfect! I ended up setting Starry Eyes aside. Just wasn't in the mood for cutsey YA. I'm diving back into the ACOTAR world with A Court of Frost and Starlight. Oh, I didn't realize From Lukov With Love was part of a series?? 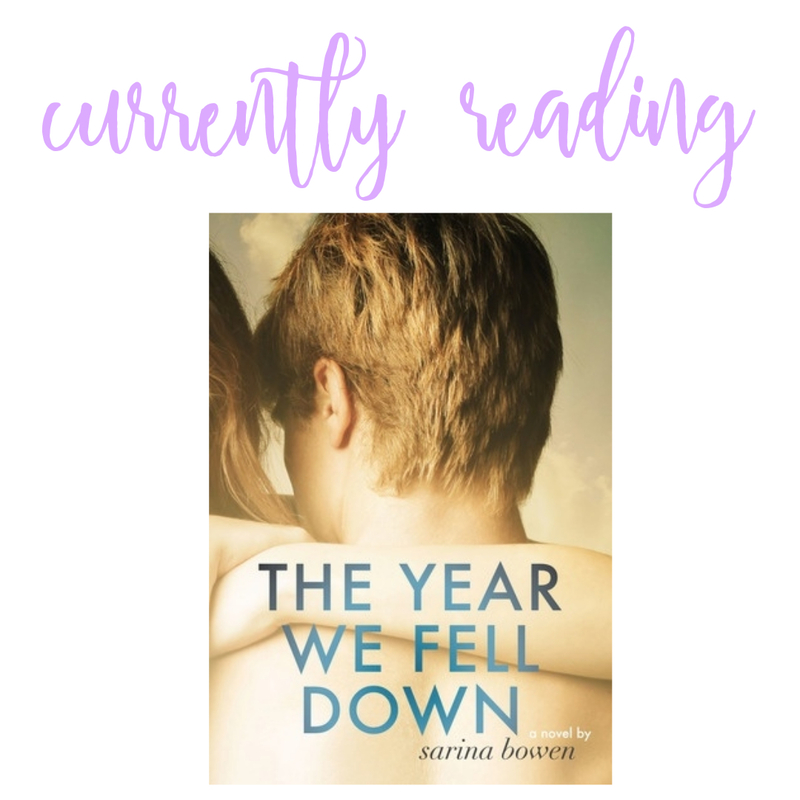 GoodReads doesn't show it as a series so I assumed it was a standalone. First of all, your "random" happens to me ALL THE TIME! 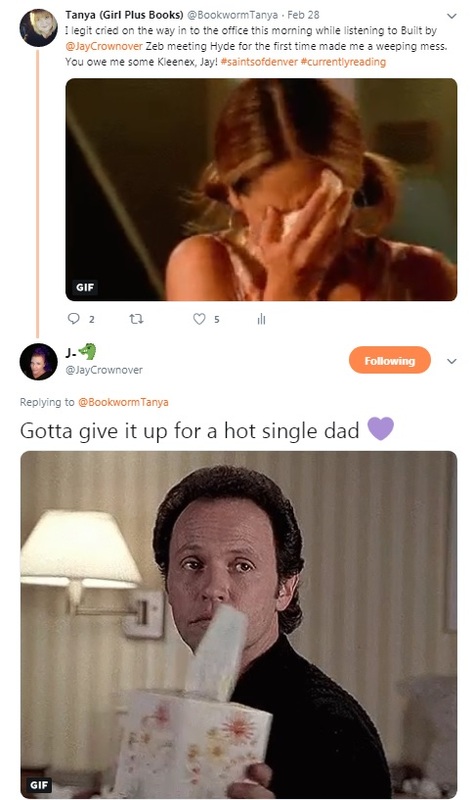 I love that Jay tweeted back to you. That's awesome. Also, props to her for bringing the feels for you that way. I've got to get that series. Gah! So much to read, Tanya! I love the cart your Hubs got you. It's adorable and I hope you'll share your system with us once you figure it out. :) And...I also love that you hung out with your mom and sister in a restaurant and just talked. That is AWESOME! I went snowshoeing with my hubs yesterday. It was 19 degrees and snowing...and it was amazing because we were the only ones out there. Gorgeous and peaceful! Have a great week! Oh, your snowshoe outing sounds so wonderfully peaceful! I always love when authors respond to my tweets. It always makes my heart skip a beat I'm so excited. I got a cart from Ikea this last week too! I absolutely love it. It's holding my makeup palettes, books, and lotions right now. Yours is definitely prettier though. I still need to read Starry Eyes, but it's on the TBR. Isn't it the best?! Being able to interact with favorite authors never gets old. A couple weeks ago Sarina Bowen responded to something I tweeted and I was giddy for days. LOL Oooh, I love Ikea! 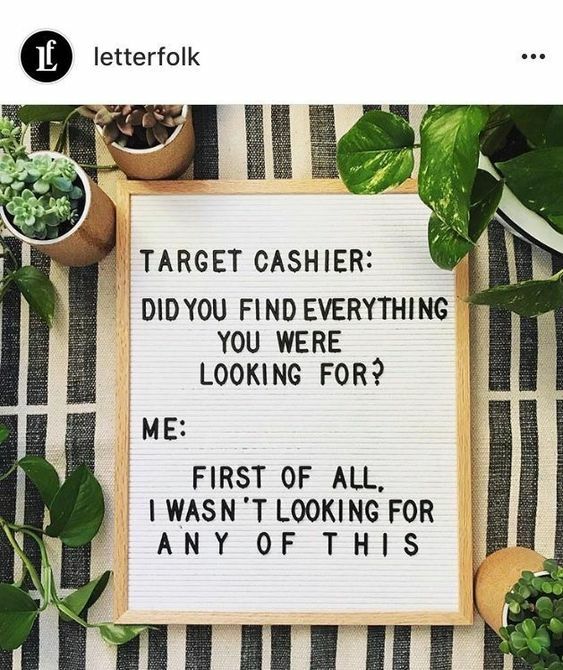 OMG, that Target Cashier random is so relatable! And not only do I pick up a bunch of stuff I had no intention of buying in the first place, I usually leave forgetting to buy what I went in for in the first place, lol. Haha, that’s me at Target. I’m glad you had a good day with your family. Going out in the rain is no fun. I love your library cart. I’ve seen those on Instagram and would get one if I had a place to put it. Have a good week! Who needs shopping when you have lunch and chatting? ;-) Aww I love the little library cart! And that's awesome how the author responded to your tweet lol. Yeah, I'd never tweeted with Jay Crownover before so I didn't know if she generally responded or what. But her reply made me laugh. I'm very excited about The Nightingale adaptation too! Gotta get to that Series! Aw I love that you had such a nice time with your mom and sister! Also, THAT CART oh my goodness does your husband feel like buying another? 😂 Seriously I NEED to get myself one of these! And I really hope you did end up reading Starry Eyes because it is AWESOME. LOL Should I send him your way, Shannon? Husband For Hire? Will deliver cute little carts? :) I decided against Starry Eyes... just wasn't in the mood for it. But it'll happen soooon! I love the cart. I can see why you want to keep it in with you all the time. I did do some book shopping with my daughter the other day and it was fun. It was for her. She likes contemporaries and I am more fantasy/thriller reads and she isn't into that. But, fun all the same. =) Have a wonderful week! I just bought one of those carts for myself! It sits next to the computer desk. ARCs that need to be read/reviewed are on the top, library books (mine and the kids) are on the second, and the third is for books that have been read and need to be returned to the library. <3 We love it! I was thinking about getting another one for the kid's rooms. It's such a great storage system, and it doesn't take up much room. I love the cart! I would be obsessed with it too. The lunch date sounds wonderful. I hope this week was delightful! OMG! You got Lukov!! I hope you love it. Is it nuts that I'm nervous that you really wont like it? I love it so much, lol. Zeb is awesome. That cover... Built has the best cover. The cover model gives me heart eyes. Isn't it tragic when someone doesn't love a book you love?! It's like, what's wrong with you? Why don't you love this?! LOL Hopefully I'll love Lukov, too!! Perfect cover model for Built! I can totally see him as Zeb.